Our friends at Springfree Trampoline, the BEST trampoline on the market (in our opinion), are hosting a huge summer flash sale. 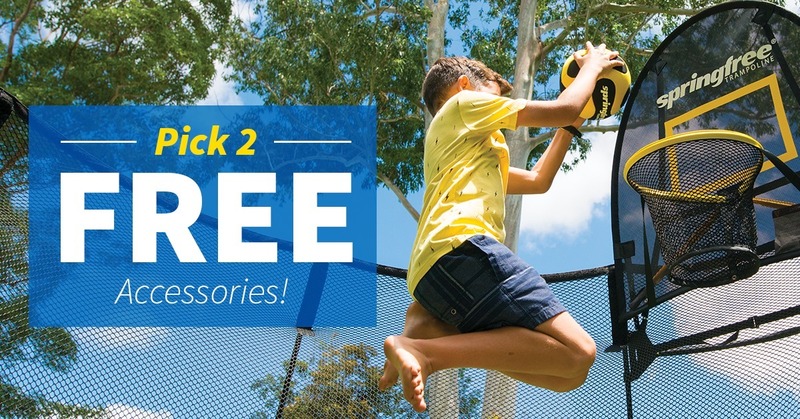 From July 19-29, you pick two FREE accessories to go with your awesome new trampoline. That’s a savings of up to $848. Choose from the Game Pack, Sport Pack, Flexr Hoop, and more. Plus, delivery and installation prices start at only $99 (regularly starting at $299). The Springfree Trampoline was one of our Smartiest purchases a few years ago. The kids love to jump non-stop, and we love that they’re getting all of their wiggles out – and building some serious leg and core strength. Click here for more information and to purchase your very own Springfree Trampoline. 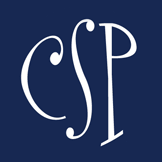 Remember – hurry up because the sale lasts today (July 19) through July 29! Springfree is the world’s first smart trampoline. We’ve re-engineered the trampoline. With our unique springless design we’ve eliminated the impact areas most commonly related to injuries and our trampolines are built to all weather conditions.